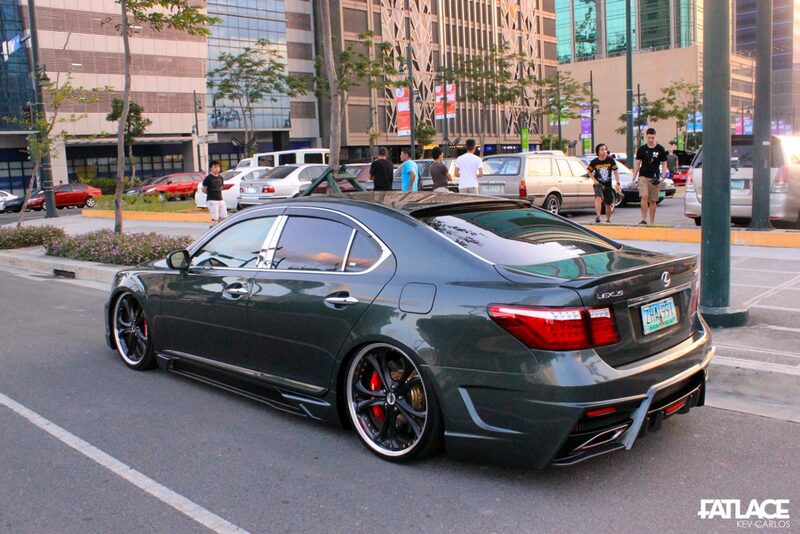 I have to admit that the Philippines lacks VIP styling. Up to this point, I am still figuring out what a valid reason could be. It could probably be due to the shortage of available platforms and wheels or the price tag these cars carry. Let me summarize how luxury tax works for cars here in our country. 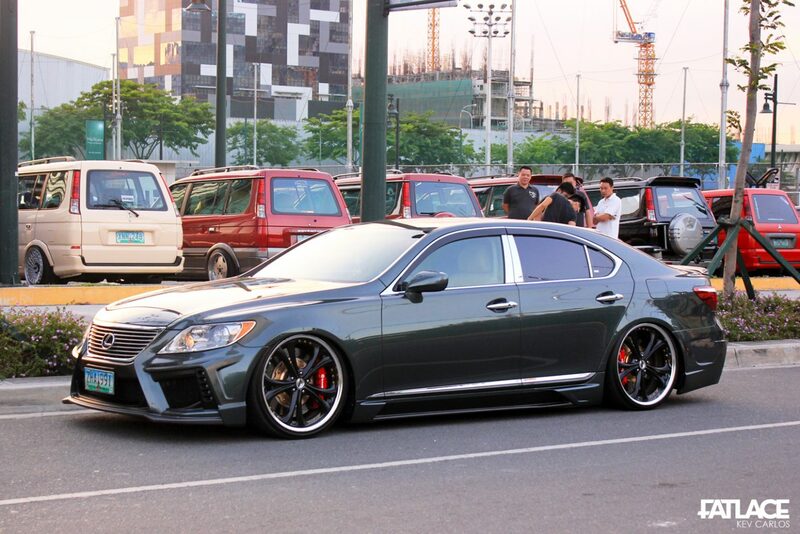 A base LS460 costs around 7,500,000 Pesos or 166,860 US Dollars; compared to its 70,000$ sticker price in the States. Enough of that. 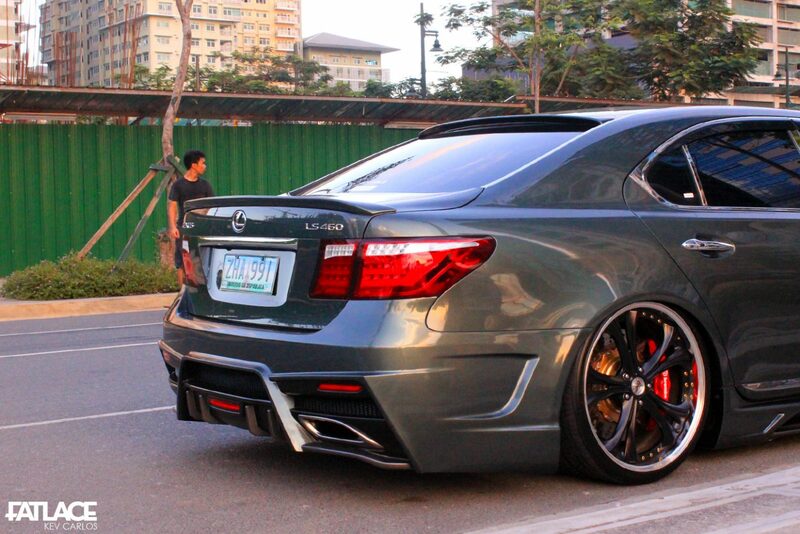 Let’s go to a build that stood out during Manila Fitted’s recent meet, a UCF40. First I would like to apologize for the grainy photos that I am producing lately, it somehow disappointed me after this shoot so I immediately fixed the lens after. 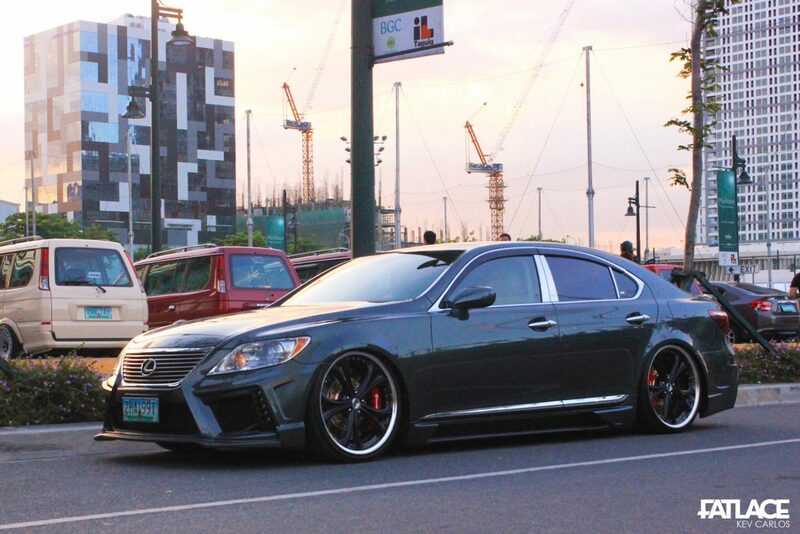 This UCF40 Ls460 had a Black Pearl Jewelry Line bodykit and it can be the only car in the Philippines sporting the VIP kit. 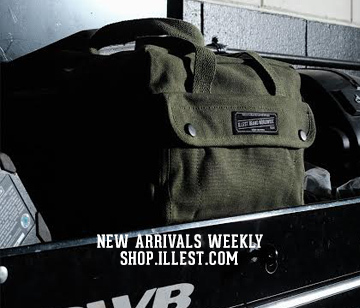 Style of the kit can be debatable for others but these kits means serious business in the Bippu scene. Big wheels are needed to fill the huge arches so the owner installed a set of 22 inch Wedsport Kranze Cerberus III‘s matched with a 430mm/420mm Brembo GT big brake kit. 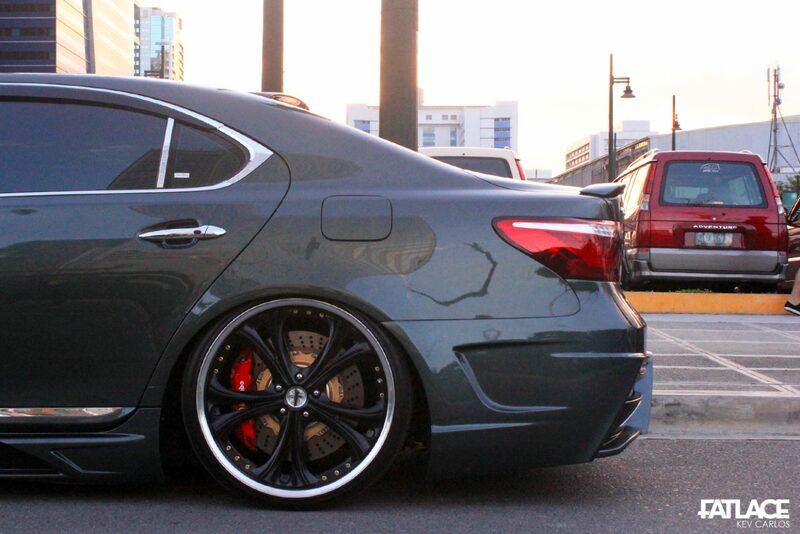 Choice for air suspension are K Sport‘s. Special thanks to Jose Altoveros, Lancelot Lee and his friends for bringing the car to the meet.